Flexibility and scalability have always been among the key advantages of Wialon system. Today our system supports an impressive number of 900+ hardware devices, which is a credit to the whole Gurtam team. But there’s always room for perfection and we are aimed at simplifying user experience with GPS tracking devices and Wialon system. Remote unit tracking is becoming more effective with remote device configuration and operation management. 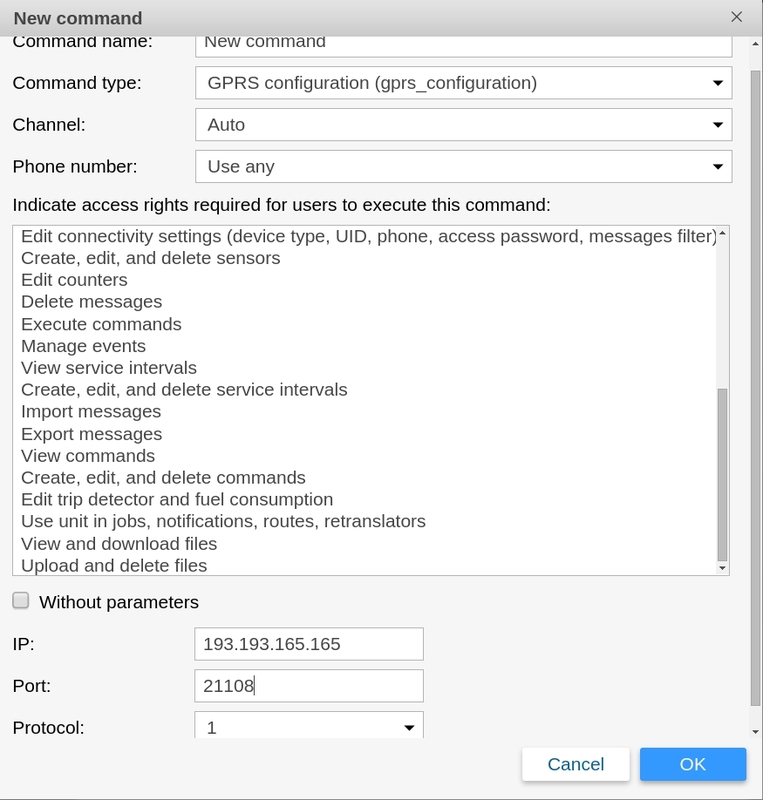 At the moment several hardware manufacturers provide the possibility of remote device management via SMS or GPRS control packets. 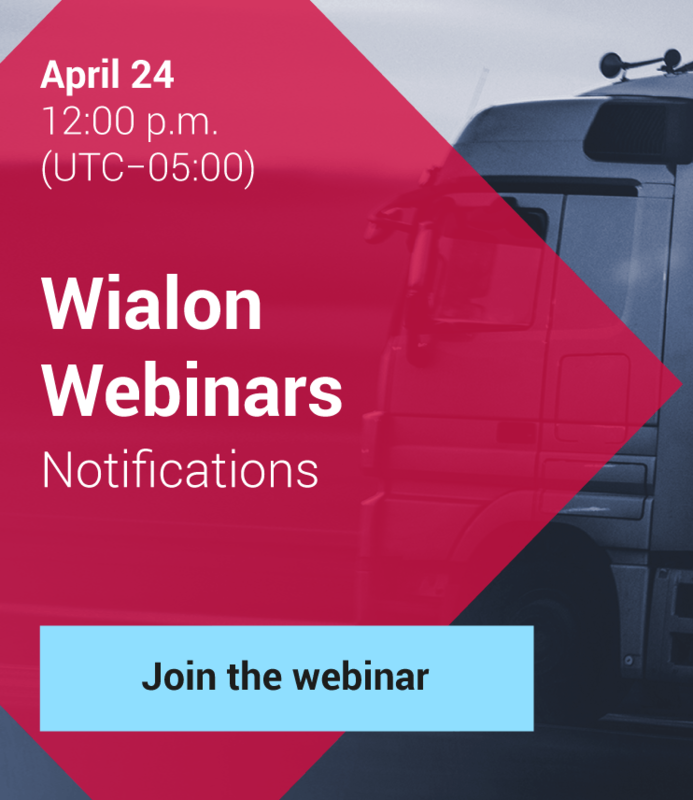 Wialon platform developers have also forseen the possibility of undefined control commands transmission to the units in accordance with technical documentation. If a user adds another comma or space, the device won’t accept the command. Thus, the process may complicate device configuration and make it time-consuming. To avoid such problems Wialon developers implemented new command sending mechanism. Prearrangements associated with commands and their interface take place at the stage of device integration. At that the users no more need to type “odd” special characters or count the number of commas and spaces. Obviously it’s almost impossible to forsee dozens and hundreds of various commands for all the 950 integrated devices. That’s why we are planning to implement the new mechanism gradually starting with the most popular tracking devices or upon requests from our clients. 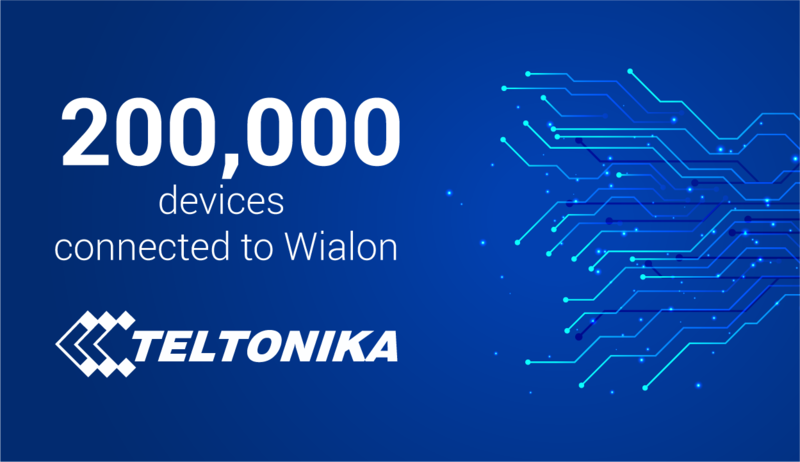 We hope the new mechanism will simplify Wialon-integrated devices configuration and provide our clients with more free time for new projects and proprietary business development.